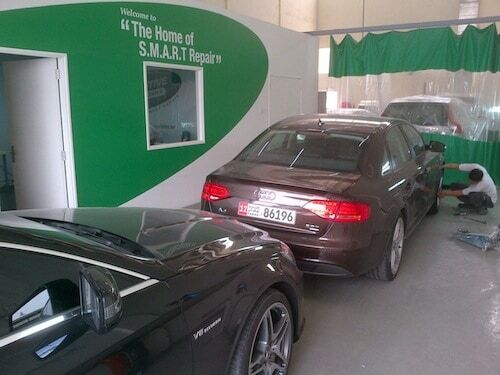 We are pleased and proud to announce that we have now taken our S.M.A.R.T Repair operation over to the Middle East. 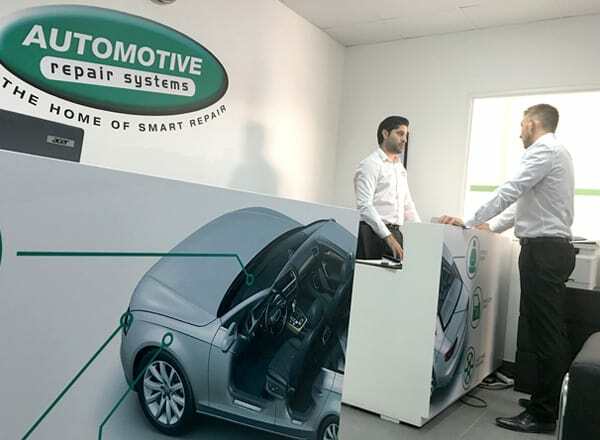 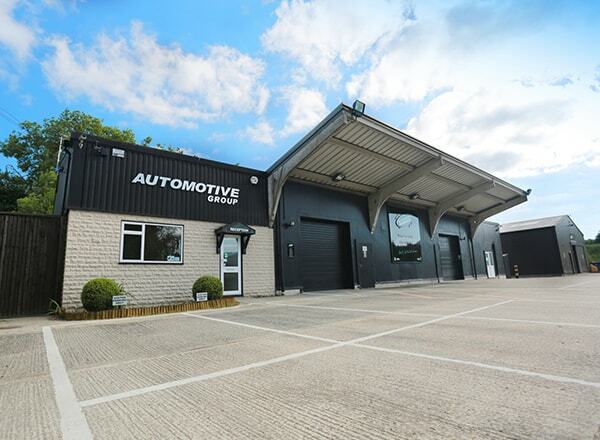 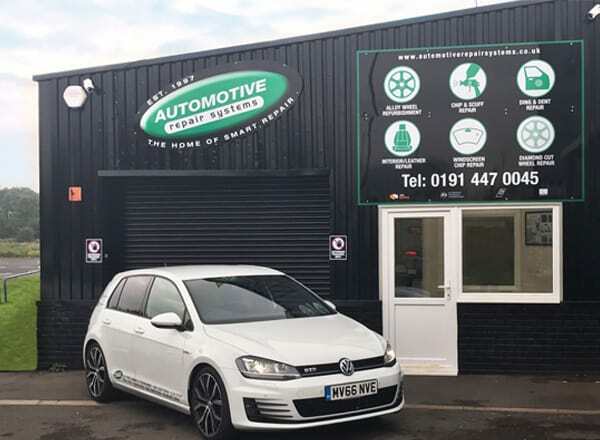 We are now operating from a premises in Dubai where we have a Smart Repair workshop and dedicated training facility. 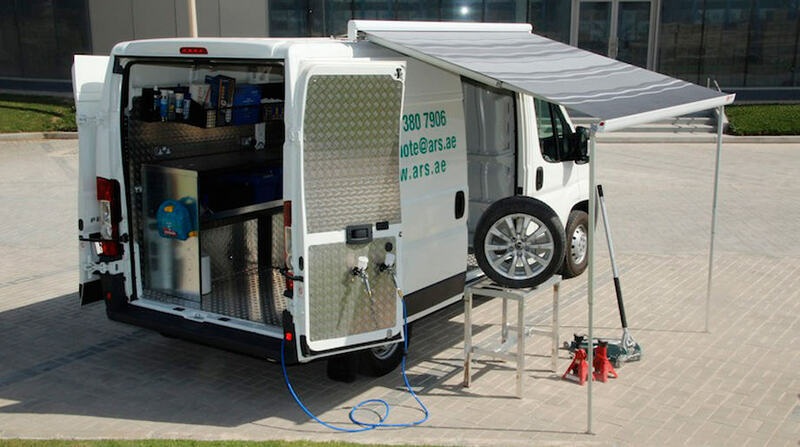 This unit is based close to Dubai International Airport and also doubles up as our distribution and calling centre for the mobile operation as well as a Training facility. 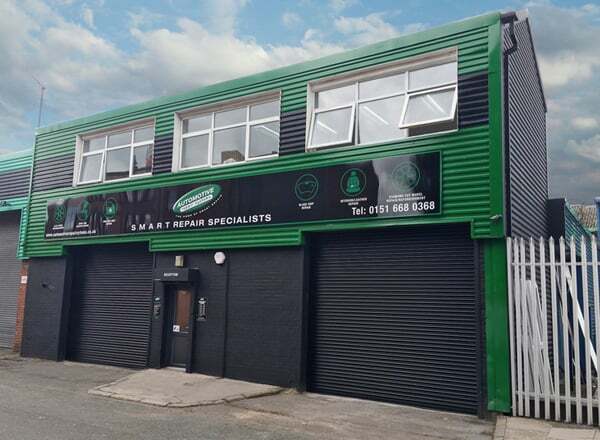 We have been operating since December 2011 and are offering both a mobile service and a static implant for the larger Dealer Groups.